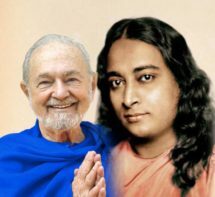 Those interested in learning more about the teachings of Paramhansa Yogananda and Swami Kriyananda that inspire the joyful spirit of Ananda may be eligible to join weekly Superconscious Living satsangs. 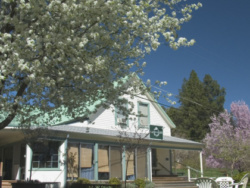 We meet once a week at the beautiful Crystal Hermitage from 6 – 8:30pm. 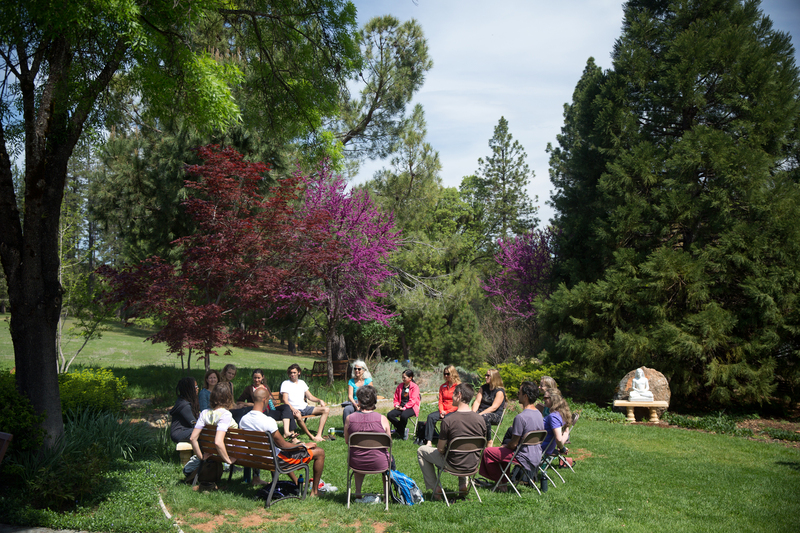 We begin with Energization Exercises and meditation, then an inspirational satsang on some aspect of Ananda’s spiritual teachings, followed light snacks and social time. We study the Art and Science of Raja Yoga, Autobiography of a Yogi, and The New Path to stimulate our discussions. 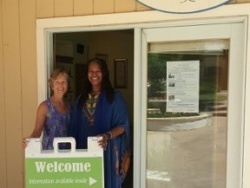 Our variety of teachers of all ages help introduce participants to the many faces of Ananda. In sharing the teachings through discussion and group experiences, we hope to make bring those teachings alive for participants and to help them feel part of a large spiritual family.